I can’t think of a better way to spend a cold winter evening than with family and friends all in the spirit of Christmas! Classic holiday parties never get old, but it is nice to start new traditions as well. If you’re wanting something a bit fresh and creative, read on for flannels, flapjacks, and other Christmas party ideas! 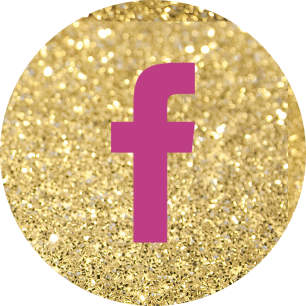 Faux Sho Tip: Find other ideas at the Dating Divas. They sell packages perfect for any kind of holiday party. Gather loved ones near for a fun night of flapjacks and flannel. Use flannel fabric for tablecloths, napkins, blankets, and more. Fluffy flapjacks with gooey syrup and a glass of Yuletide Cheer will keep mouths happy as you have fun gathered around for games. The expected attire?… Flannel PJs, of course! Get more ideas for a flannels and flapjack party from The Vivacious Life. Invite guests over for a post-Christmas breakfast centered all around the eggnog. The eggnog rice pudding and French toast look especially delightful! Find great recipe ideas for all your leftover eggnog here from The Food Network. Find even more cracking ideas for an eggnog party here. Enjoy the weather of winter without feeling the cold with a shimmery winter wonderland party. 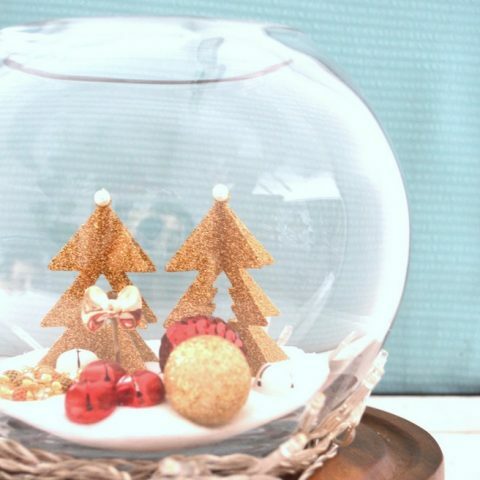 Use silver and frosted decor to pull off the look, including snowglobes, ornament balls, and faux snow. The menu?… Frosted delights! Get all the details from Party City. You had me at “cocoa”! Invite family and friends to come warm up with a cup of cheer and good company with a hot cocoa bar party. Save me some whipped cream and marshmallows! Get all the warming details here from Established California. No fame or fortune, no riches untold. I’d rather have a party of silver and gold! Celebrate this Christmas with the finer things in life (minus the price tags!) Get inspired here from Jody Worthington. Making gingerbread houses is one of our absolute favorite family Christmas traditions. From designing our own blueprints, to baking, decorating, and giggles along the way, I just LOVE this gingerbread house themed party idea! How fun for adults and kids alike to come together for an evening of creativity and sweet tastings! Hold a pre-holiday celebration all in the name of Christmas crafting. Gather together for an afternoon of making all things Christmas from gift tags, gift jars, holiday aprons and towels, ornaments, and any other craft you can think of. I LOVE this idea for making all your gifts for neighbors, teachers, friends, co-workers, and more! Read more here. There’s always room for a little bit of naughty on Santa’s list at Christmas time. 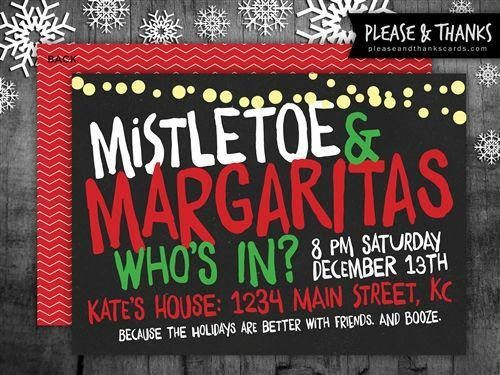 Bring together the naughty and the nice this year with a mistletoe & margarita holiday party. Idea found here. Home Alone, The Santa Clause, A Muppets Christmas Carol… We never get enough of our favorite Christmas movies in our home. But for as much as we love our movie traditions, we also love discovering a new holiday movie as well. 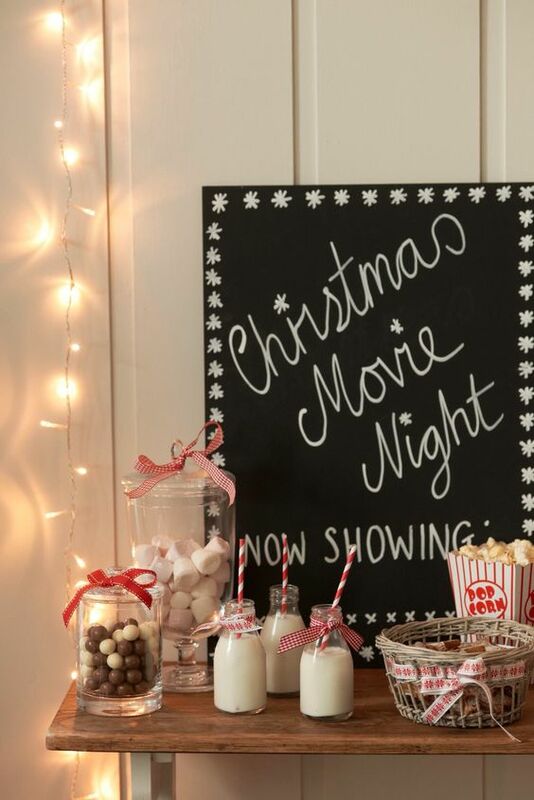 Hold a Christmas movie night with family and friends to share all your favorite cinema delights. Hot chocolate and cookies fit for Santa himself would be perfect treats for the night! Via. I’m all for embracing new and modern, but there’s something about vintage Christmases that holds a special kind of holiday cheer. Take a step back to all things traditional with a vintage holiday party. Find party ideas and downloads here.